RSM Federal supports thousands of companies through the Federal Access Program. But did you know that we also provide seminars to several of our Nation's leading non-profits and agencies? Since 2009, we've helped train other trainers to better support their clients. We provide VBOCs, EDCs, PTACs, and other organizations with basic and advanced strategies to help small businesses. RSM Federal not only supports our clients and members, we also provide support to other key training organizations. 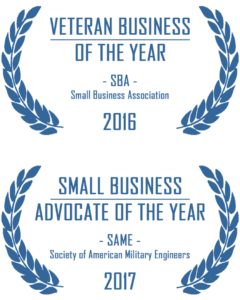 Working with these other organizations played a key role in one of the awards we received from the SBA. If you would like RSM Federal to support your event, please contact us. An Energy Drink Laced Espresso Ice-Mocha Latte With a Crème Brule Chaser! Even After 15 Years . . .